On 26 August 1959, British Motor Corporation (BMC) proudly revealed a car that captured the imagination of the world and revolutionised the compact car segment. Six decades later, in 2019 MINI marks the brand’s 60th birthday and the extraordinary story of a British innovation that went on to achieve iconic status. 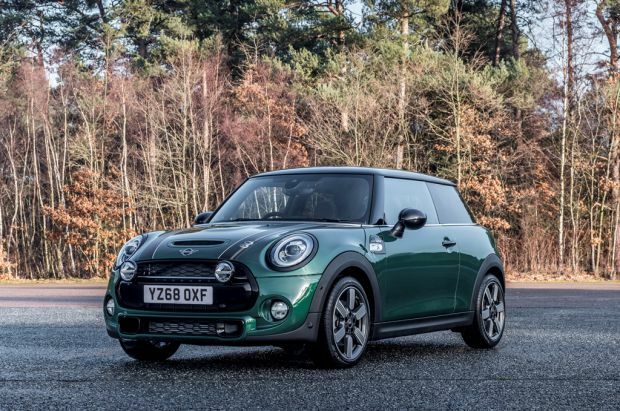 To kick-start this anniversary year, MINI is introducing a limited run of 500 very special vehicles for UK customers.